What we like the best about Aon Hewitt Consulting is that they work all hours. Since customers would be in different time zones, they are willing to work around the clock, which is nice. What we dislike about Aon Hewitt Consulting are the politics that we have to work around. That comes with every company and it's hard to navigate. We would recommend Aon Hewitt Consulting to others that might be considering to hire them as well. They are very good at making goals and trying to reach them to the best of their ability. We are trying to get more customers into the system during open enrollment season for their help on benefits administration services. 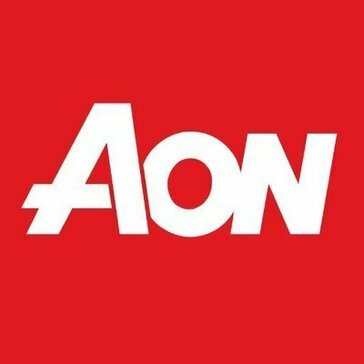 "Helped to ensure compliance "
Aon is an industry leading consultancy with historical experience in the industries and countries we seek to operate in. For a medium size companies the fees can be expensive and sometimes lead t redundant analysis. * We monitor all Aon Consulting reviews to prevent fraudulent reviews and keep review quality high. We do not post reviews by company employees or direct competitors. Validated reviews require the user to submit a screenshot of the product containing their user ID, in order to verify a user is an actual user of the product. Hi there! Are you looking to implement a solution like Aon Consulting?